Becky Sharp rides again in this new adaptation of William Makepeace Thackery's novel from 2017 Wall Street Journal Playwright of the Year Kate Hamill. 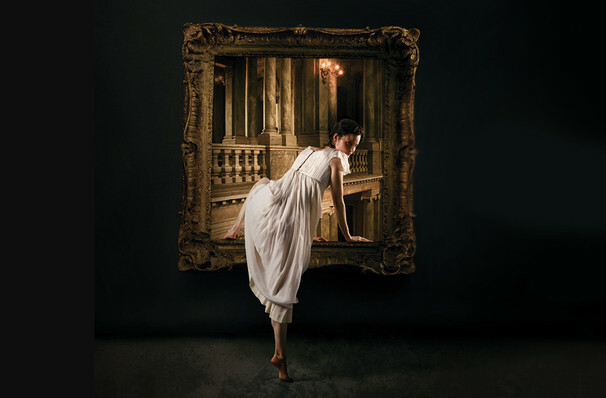 A scintillating romp through early 19th-century society, amid Becky's fierce scheming and social climbing, Vanity Fair paints a vivid portrait of a woman's place at the time and asks us just what we'd do to get what we want out of life. With a reputation for reinvigorating classics (see Sense and Sensibility 2014 and Pride and Prejudice 2017), Hamill deftly brings Becky and her genteel companion Amelia to life, imbuing the complexities of their characters and postion with quick wit and vibrancy for a modern audience. Set during the Napoleonic wars in Europe, the story follows the determined scheming of Miss Sharp, a feisty, intelligent young woman who has neither wealth or social status at the start of her ambitious journey to the upper echelons of polite society. With nothing but her wits, beauty, and a gift for sparkling satire, Becky makes her ascent by enticing and seducing wealthy men with a dogged persistence that leaves many by the wayside, marking her as one of literature's most fascinating protagonists. 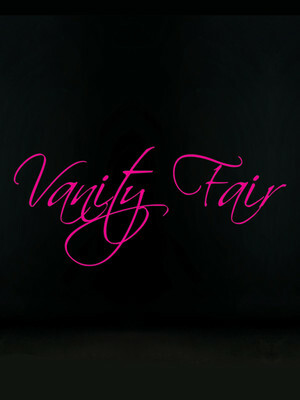 Seen Vanity Fair? Loved it? Hated it? Sound good to you? Share this page on social media and let your friends know about Vanity Fair at Lansburgh Theatre.